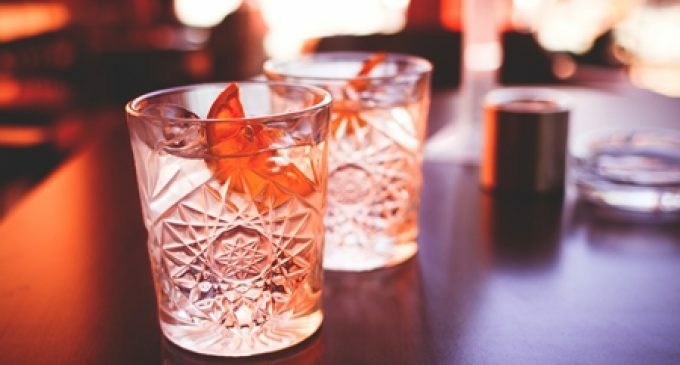 New CSO figures reveal that the value of Irish gin exports grew by a whopping 433 per cent in the first quarter of 2018, compared to the first quarter of 2017. In the first quarter of 2018, exports of Irish gin were valued at €935,000, compared to just €175,000 in the first quarter of 2017. The new figures show that half of this value came from exports to the US and a further quarter came from exports to the UK. There were also shipments of Irish Gin to both Japan and Mexico in the first quarter of 2018, which are both increasingly important new markets for Irish spirits.